We can install CCTV cameras to your home or business premises. We fit CCTV cameras in Sheffield, Wakefield, Rotherham, Barnsley, Doncaster, South Yorkshire and West Yorkshire. 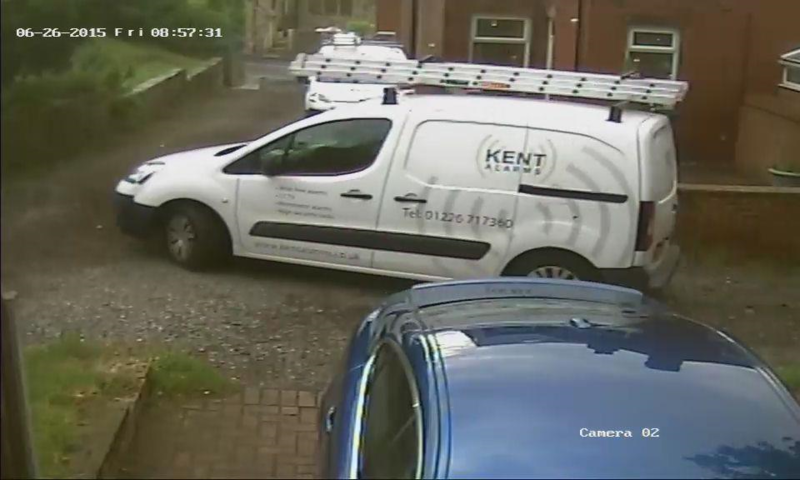 We now install IP HD 1080 CCTV systems for houses which are all high quality but each have different features and which would suit different properties and off course your budget. 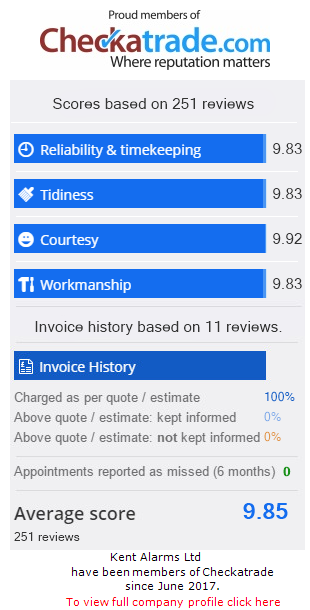 Below are some examples of our pricing and are “subject to a site survey by our engineers”. All of the systems can be upgraded to incorporate “Tripwire” technology”. This is used if you want to be notified if unauthorised entry has happened onto your property. You will get a notification on your phone or tablet. We accept cash, debit and credit cards except Diners & Amex. Pictures are for illustration purposes only. 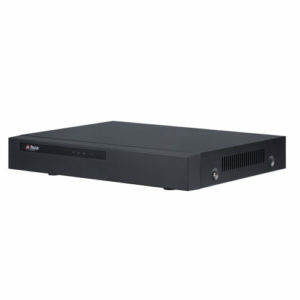 This system comprises of the latest Network Video Recorders (NVR) which give a full HD 1080P picture and come as standard with a WD Purple hard drive. 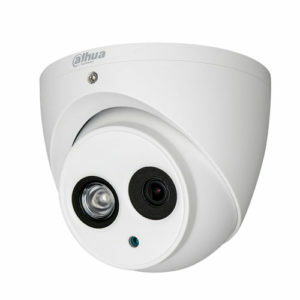 The cameras are 6MP and are of the anti-vandal ball type and are available in white and have a fixed 2.8mm wide angle lens. They operate in colour during the day and black & white at night when the infra reds activate. They can also record sound. The range on the infra reds is about 50 metres. This system can also be connected to the internet via your broadband router which will allow you to view from most web browsers or via a Android or Apple phone or device through the free available APP. There may be a separate charge for the broadband connection if the router is not in a suitable location to the DVR so a Powerline adaptor maybe required (£25-£30). This system comprises of the latest Network Video Recorders (DVR) which give a full 1080P picture and comes as standard with a 1TB WD Purple hard drive, this can be upgraded depending on how long you would like to retain the images. 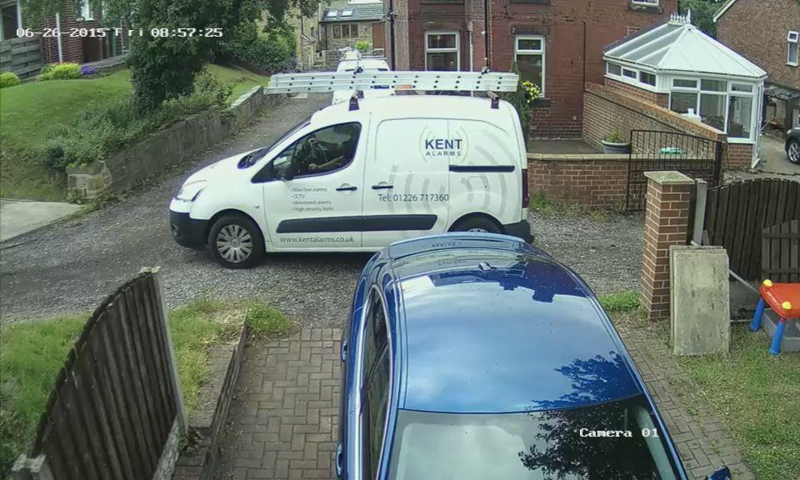 The cameras are 4MP IP HD with a 2.8mm wide angle lens and are of the Turrett type and have a infra-red lighting range off approximately 50metres. They operate in colour during the day and black & white at night when the infra reds activate. This system can also record audio. All our prices include vat, installation and 12months warranty. This system can also be connected to the internet via your broadband router which will allow you to view from most web browsers or via a Android or Apple phone or device through the free available APP. 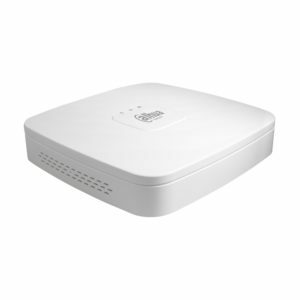 There may be a separate charge for the broadband connection if the router is not in a suitable location to the DVR so a Powerline adapter maybe required (£25-£30). This system comprises of the latest Network Video Recorders (NVR) and comes as standard with a 1TB WD Purple hard drive. This can be upgraded depending how long you would like to retain the images. The cameras are 2MP IP 2.8mm wide angle fixed lens and are of the ball type and have a infra-red range of approximately 50metres. They operate in colour during the day and black & white at night when the infra reds activate.